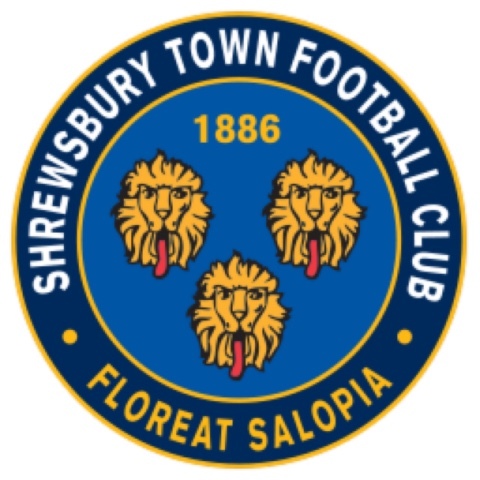 On Tuesday, Shrewsbury Town appointed Paul Hurst (previously of Grimsby Town) as manager, succeeding Micky Mellon who left to join Tranmere. I've got to admit I don't know much about the man, apart from his Grimsby side were much better than us when we played them in the FA Cup a couple of seasons ago. Since being appointed, he's given a good impression of himself by saying that he intends the team to work hard and he wants to implement his own style on the players. What I would say is that I don't think that the club have been in such a poor position after so few games into a season, but we're only a couple of wins from safety. We need the manager to be tough with the players, all to often I though under the previous regime, players were too friendly with the management team and if the player's face didn't fit they wouldn't get any game time. Hopefully with a lot of hard work the players will get that all important win to boost their confidence and the team can push on. I don't think the team were far away from some results over the passed couple of weeks, but it wasn't to be. 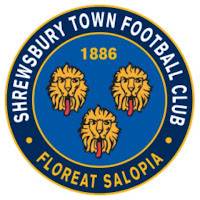 Shrewsbury will be kicking off against Southend in a little over an hour, I'm hoping that it will be the start of a successful period in Shrewsbury Town's history. Good Luck Paul, we're going to need it!